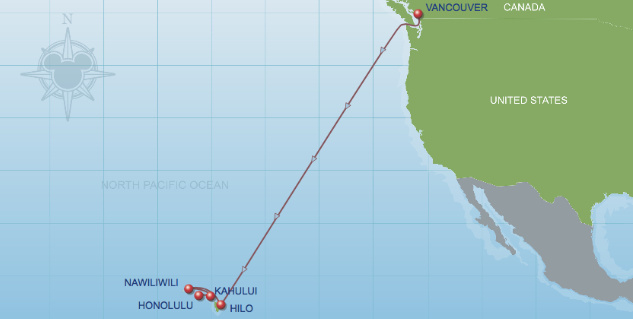 Celebrity Golf Cruises Hawaii Eclipse and Solstice 5 Day Pacific Cruising 5 Days Hawaii Golf. We’ve all heard the expression; “I’ll know it when I see it”. When it comes to modern luxury, you’ll know it when you feel it. Oct 3, 2019 Hawaii GolfAhoy Golf Cruise 10 Nights •From HONOLULU, OAHU, HAWAII •CELEBRITY ECLIPSE •Interior Cabin from $1,099 pp/dbl •Oceanview Cabin from $1,399 pp/dbl •Veranda Cabin from $1,499 pp/dbl •Concierge Class Stateroom from $2,049 pp/dbl •Aqua Class Stateroom from $2,349 pp/dbl •Suites from $3,999 pp/dbl •Add GolfAhoy Golf Package. Early Bird Booking Bonus •Classic Beverage Package •Unlimited Wi-Fi •Prepaid Tips •$150 per person to spend on board •Deposits from $900. All subject to availability at time of booking at GolfAhoy. Classic Beverage Package includes VODKA; GIN; TEQUILA; WHISKEY (BOURBON, CANADIAN, IRISH, AND SCOTCH); COCKTAILS; RUM; LIQUEURS & COGNACS; BEERS; WINES; and NON-ALCOHOLIC. GolfAhoy GOLF PACKAGE includes transportation, reserved tee times, pre-paid greens fees, cart rental, Hawaii taxes. Golf courses subject to change. 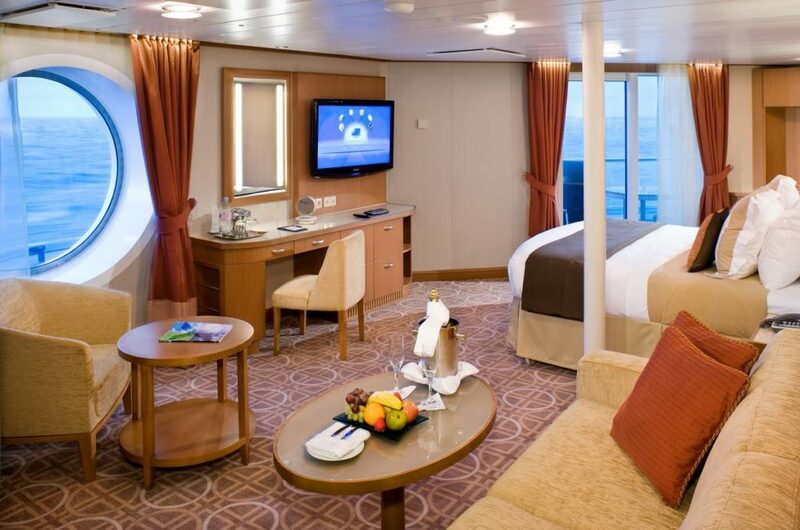 Celebrity cruise ships are in for some major attention thanks to the cruise line spending $400 million on fleetwide refurbishments. 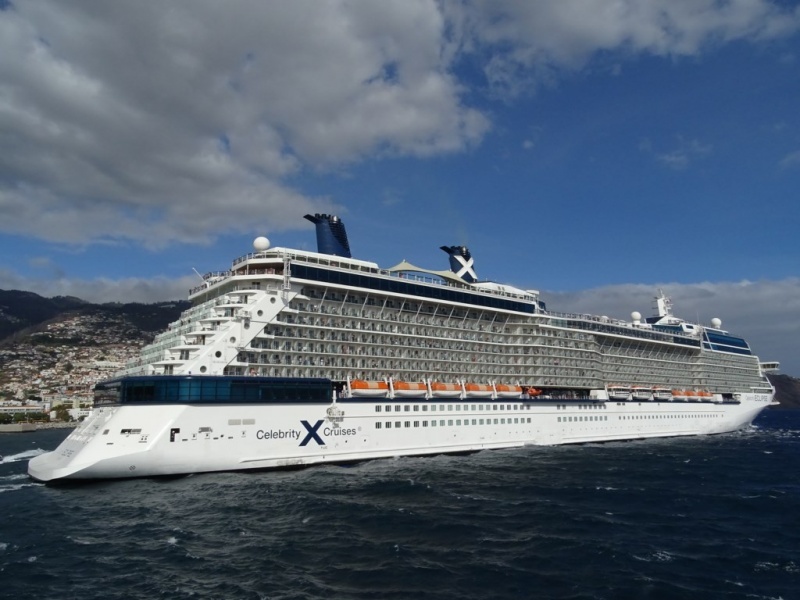 CELEBRITY ECLIPSE Refurbishment March 2020. To book this GolfAhoy trip or to request additional information, please complete our Reservation Quote Request Form to get started.